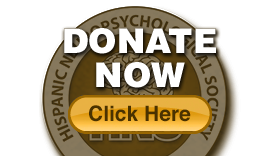 The Hispanic Neuropsychological Society’s 2019 Conference, “Cultural Neuropsychology in Action,” will take place at the Marriot Marquis in Manhattan, New York. This meeting will be hosted in conjunction with the 47th Annual Meeting of the International Neuropsychological Society. HNS values that many attendees are parents and caregivers and wanted to provide various options to support attendance at HNS 2019 by attendees with families. Please see below a list of childcare options that have been recommended by the Marriot Marquis in Manhattan. Please note that HNS is not endorsed by, directly affiliated with, maintained, authorized, or sponsored by these organizations. 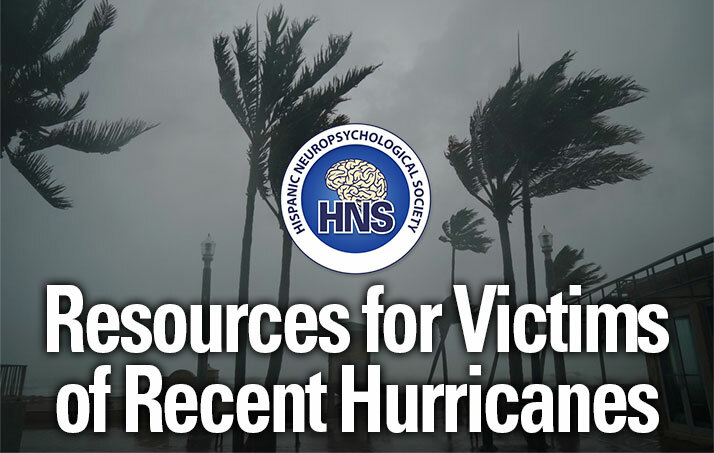 INS has also provided a resource for parents attending the 2019 INS New York Meeting. 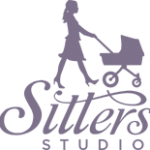 This group was created as a place to discuss play-date options, sharing child care resources, and anything else that might be helpful to discuss with other parents. Please see the link below for more information on how to join the google group. Of note, the user must have an email address connected with INS.